Well, not quite. But we do have a B-movie double feature for you. One of them is Hercules, and the other is in space! Curt and I fire up the reaction chamber for two new released from the Asylum. Age of Tomorrow blends elements of Armageddon, Ender’s Game, and Independence Day. 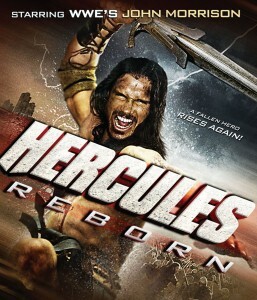 Hercules Reborn seeks to merge Conan, Gladiator, and Robin Hood. Both of them are solid movies that we enjoyed well enough. The final rating for both of them is “Borrow.” We close up with a quick review of a trip to the comic book store where we stumbled upon hidden treasures in the form of Ogre Pocket Edition and Atomic Robo the RPG! Woot! Both of them deserve an episode of their own, and we’ll get to that! Lastly prior to firstly…. Sharknado the Riffing is coming to Evansville! We missed the live riffing of the movie on July 10, and we’re gunning for the rerun on Tuesday July 15! Check your local listings or follow the link to the good folks at Riff Trax! 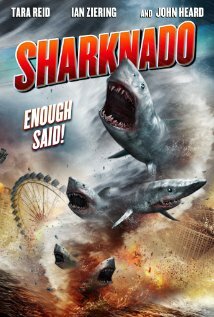 Riff Trax Live – Sharknado! 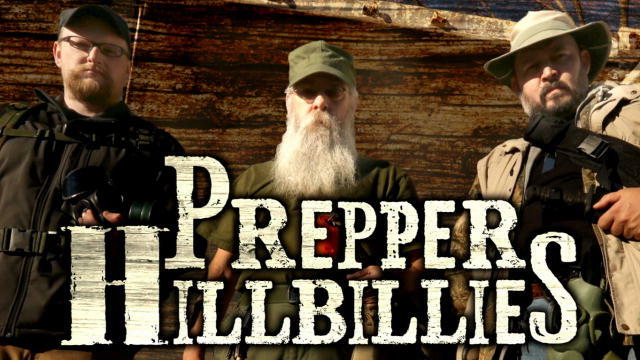 Prepping resumes with the discovery of a new prepping show! Like many others, this one takes the formula of the first to market and attempts to put its own spin on things with memorable characters and situations. We like it. Also, in anticipation of the upcoming Sharknado 2: The Second One, we give our own tips on how to survive a Sharknado. Trust us, we’re experts! Huge thanks go out to everyone who backed my Kickstarter project for Opposing Forces! The funding was successful and now the work of putting the book together really begins! Updates will continue to backers and on the project’s own web page. On this episode we dive into a variety of topics, including the new shiny books that Curt and I picked up. I start the Dragonball Z series with the kids, and follow it with a double creature feature of B-movie reviews. Topics this time include Stony Man: Precipice, the Tome of Horrors 4, Invasion: Roswell, and the critically acclaimed Sharknado! Posted on September 6, 2013 Author Winston CrutchfieldCategories Critical Mass Podcast, Rock the DragonTags alien, B movies, b-movie, b-movie review, dragonball z, invasion, review, roswell, sharknadoLeave a comment on Sharknado!